THERAPEUTIC PARENTING PRACTITIONER - I am passionate about supporting parents, especially those with children that have suffered from adversity in their lives. Parenting is the most important, and one of the most difficult jobs in the world. 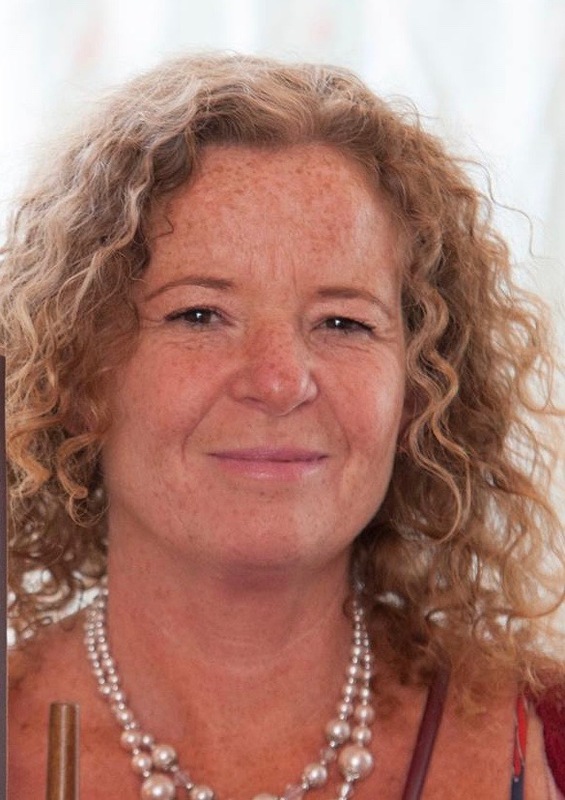 I am a fully qualified (to 1st Class Degree Level) Counsellor & Psychotherapist and in 2013 I set up a service for parents affected by Domestic Abuse for a local, Cornwall wide charity and ran it for nearly 4 years. I therefor have extensive experience of working with families whose children have witnessed or suffered abuse, neglect, trauma and loss. Sadly this can often mean they suffer from developmental trauma and the latest research indicates that these children in particular need a more empathic, therapeutic parenting approach to help them heal and build trust in forming close relationships. My most recent training was in a therapy called Dyadic Developmental Practice (DDP) and I am becoming certified in this approach. DDP is for adults who have relationship difficulties with their children and my work with Parents/Carers alone, with their child together (dyadic) or in Therapeutic Group Work Programmes is informed by this therapy which is suitable for birth, foster and adoptive parents/carers. I am an approachable, experienced therapist whose aim is to help alleviate anxiety and get to the roots of the disharmony that you may currently experience in your life. This may be because of a specific incident or relationship(s) or because of Adverse Childhood Experiences (ACE's). I am trained in Person Centred Therapy but I incorporate knowledge of Attachment Theory and Childhood Trauma into my approach. This acknowledges the huge impact our early months and years can have on our emotional (and physical) health and well-being. I have extensive experience of working with families who have witnessed or suffered Domestic Abuse, Neglect and Trauma. In 2015 I set up and led a therapy service for a local charity that supports children and families that have experienced Domestic Abuse. I continue to work for them alongside other agencies offering support to families struggling with abuse and trauma. I am happy to work short term as I do appreciate that committing to therapy long term is a big financial and emotional commitment. However you may require more than this and it can sometimes take time to reach the depths where real transformation can happen.